Changing your horse’s feed may be necessary in a number of situations, whether you are starting a new diet, exercise levels, age, health related diet, moving barns, new horse, etc. 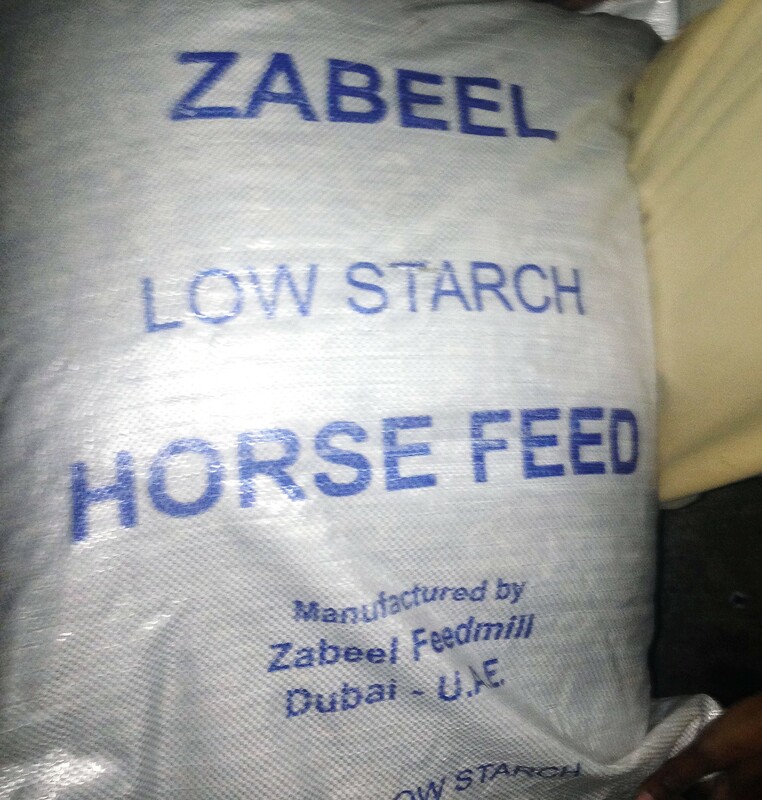 I switched from Havens to Zabeel Low Starch feed from Zabeel FeedMill about two months ago (vets orders), since he left the veterinary hospital due to his severe diarrhea. This is specifically made for horses of Tofino’s age, or those prone to Laminitis. 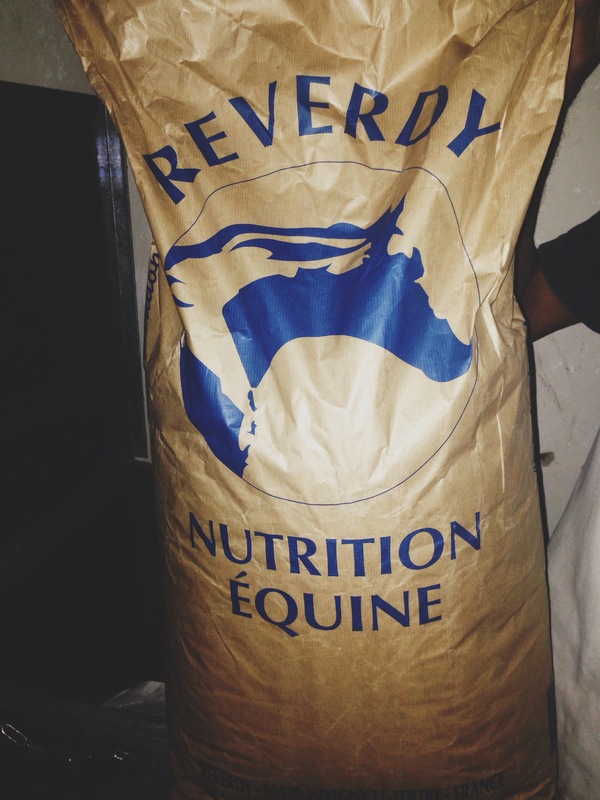 Now that he is stable, Cavalos Equine Care & Supplies have been kind enough to send through a couple of Reverdy Adult Specific Energy feed bags to test out, which is also low in starch. I also get his hay from Cavalos too (Timothy first cut). The inclusion of salt encourages sufficient drinking thus ensuring correct hydratation of the body. A reinforced level of magnesium helps to calm nervous horses and encourage a relaxed attitude. As for hay, it is also ideal to add new loads of hay gradually, especially when going from a lower-nutrient first cutting to a higher nutrient second cutting. 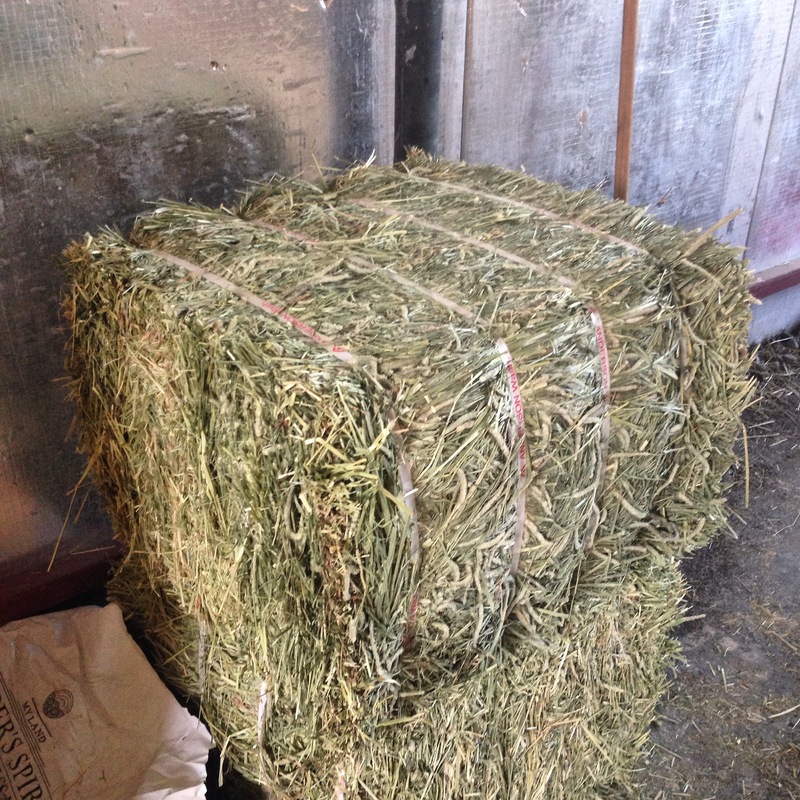 If you do not have the opportunity to switch the hay gradually, consider soaking the hay before feeding. Note: Changing your horses feed suddenly can upset the horses digestive system and cause colic. You have to give time for the digestive system bacteria to get used to the feed. Horses at work need at least a 70-30 ratio forge being 70% of their diet, and cereals 30%. If your horse is doing minimal work, he can stay at a forage only diet with a forage balancer. Feed your horse according to his specific needs. Feed little and often (maximum of 1.5kg/meal). Do not feed immediately pre or post exercise (wait an hour).